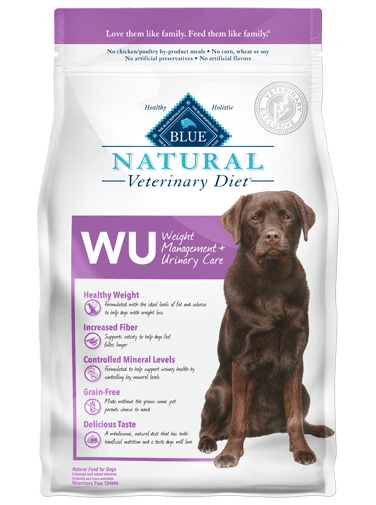 Healthy Weight - Formulated with the ideal levels of fat and calories to help dogs with weight loss. Increased Fiber - Supports satiety to help dogs feel fuller, longer. 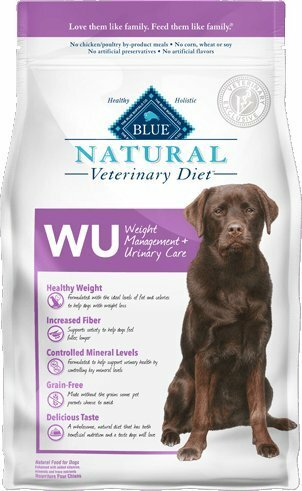 Controlled Mineral Levels - Formulated to help support urinary health by controlling key mineral levels. Delicious Taste - A wholesome, natural diet that has both beneficial nutrition and a taste dogs will love.